All stressed accounts with an exposure of Rs 500 crore and above will require two independent credit evaluations. Bad loans worth over Rs 50,000 crore are under RBI's Independent Credit Evaluation framework. 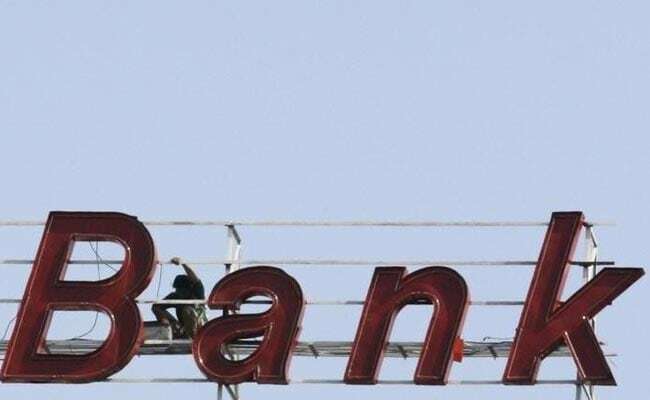 Mumbai: With bad loans worth over Rs 50,000 crore under the Reserve Bank of India's Independent Credit Evaluation (ICE) framework, a report said on Wednesday that banks need to take a haircut of 40-60 per cent to have a rating of RP4 for implementation of any resolution plan. The average sustainable debt for these assets is around 50 per cent, according to the joint report by industry body Assocham and rating agency Crisil. According to the Reserve Bank of India's February 12 circular, all resolution plans with an opinion or rating of RP4 are considered to have a moderate degree of safety regarding timely servicing of financial obligations. The RBI in its revised framework had said that all resolution plans involving restructuring or change in ownership for large accounts where the aggregate exposure of lenders is Rs 100 crore and above would require ICE of the residual debt by credit rating agencies (CRAs). All stressed accounts with an exposure of Rs 500 crore and above will require two such ICEs, while others will need one ICE. Only such resolution plans which receive a credit opinion of RP4 or better for the residual debt from one or two CRAs shall be considered for implementation, RBI had said. "With stressed debt of over Rs 50,000 crore under ICE framework, banks have to take a haircut in the range of 40-60 per cent to achieve a rating of RP4," according to the report. It said the average sustainable debt for these assets is around 50 per cent. The National Company Law Tribunal (NCLT) had approved resolution plan for 32 stressed assets under the corporate insolvency resolution process (CIRP) as on June 30, with resolution to the tune of Rs 50,000 crore against total claims of Rs 89,400 crore admitted by financial and operational creditors. The average resolution timeline for these 32 accounts were 260 days vis--vis the stipulated 270 days, the report said. It said an improvement in the recovery rate and reduction in timeline for resolution will increase investor confidence in the domestic corporate bond market. The report further said that the IBC is expected to promote a market for unsecured financing. "That is because the distribution waterfall of recoveries following liquidation gives unsecured financial creditors (apart from all secured creditors) precedence over government dues," it said. "These would need to be addressed systematically and soon for successful implementation of the IBC over the medium term and achieve the intended outcomes," it added.